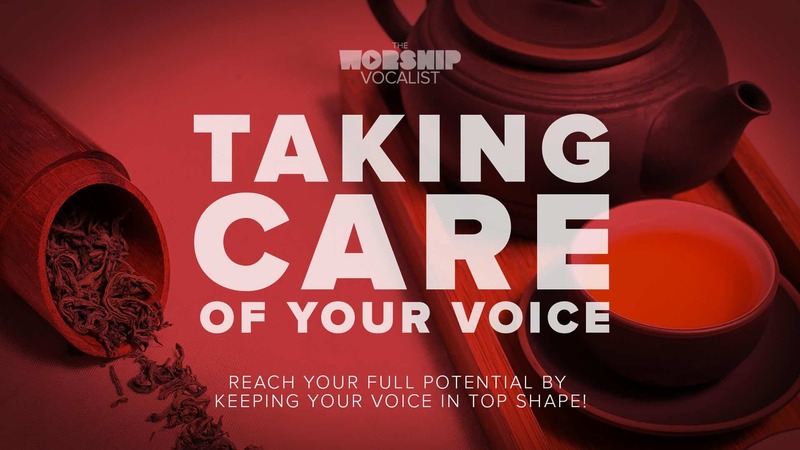 Watch as vocal coach Charmaine Brown helps a worship vocalist get out of her head voice and into a powerful mix voice in the chorus of “Who You Say I Am”, and try out these same techniques in your own voice! Want to take your voice to the next level? Request a private lesson! This webinar was recorded live in our private Facebook community exclusively for subscribers. To tune in live for upcoming webinars, click here. Upgrade to an Access Pass or sign in to watch locked videos, access lesson downloads, audio workouts, and community discussions. What key is this lesson in? Hey Michelle! This is in the key of Gb. Questions? Send us a note or call 519-503-7302. All prices in USD. Privacy // Terms // Copyright ©2019. All rights reserved. 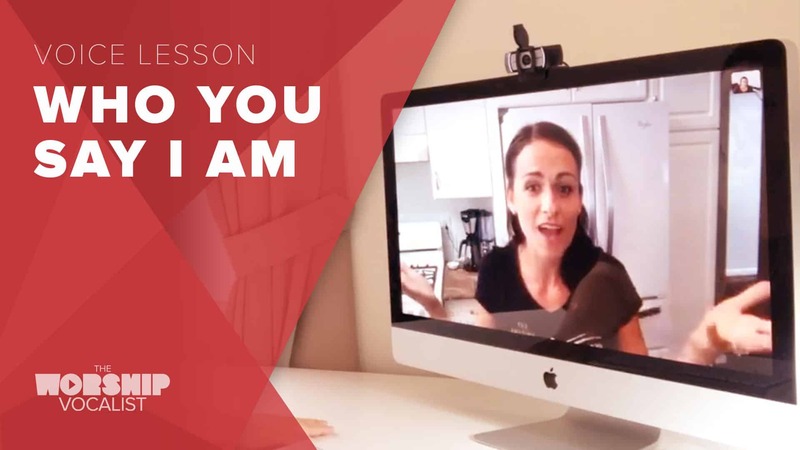 A 7-lesson foundational course that teaches you how to strengthen your voice, increase your range, improve your tone, and get rid of vocal tension… including downloadable workouts you can put on your phone or in your car! 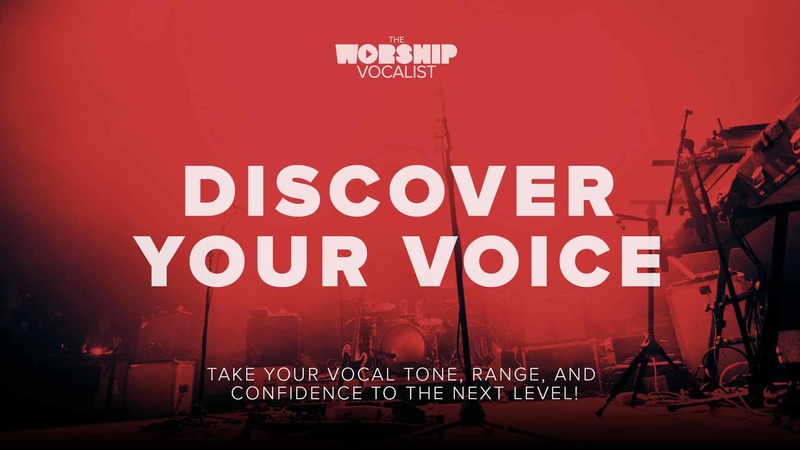 Take the foundational principles of “Discover Your Voice” and dive even deeper into how to truly be an artist with your voice—by learning to explore and master vocal tone, texture, dynamics, vibrato, phrasing and more. 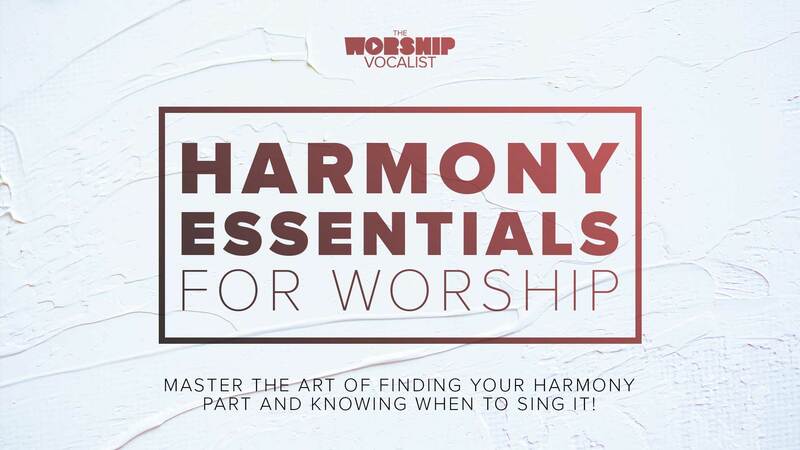 An 11-part series to help you master the art of finding your harmony part and know when to sing it! Charmaine’s top 7 tips for how to keep your voice healthy, including her favourite, tried-and-true natural remedies for getting rid of sickness!